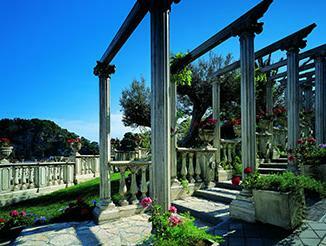 The Unesco compiled its first list in 1978: in year 2013, the listed sites are 964. They are divided into cultural, natural and mixed properties. 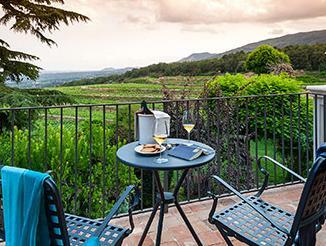 Actually, the main part of the sites is in Italy, which boasts 48 sites, followed by Spain and China, both with 44. 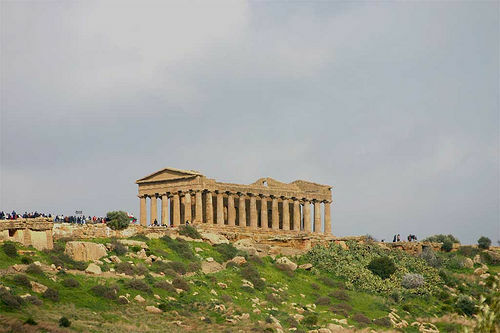 Founded in the 6th Century B.C., the ancient city of Agrigento was one of the greatest Mediterranean centres. The remains of the Doric Temples which dominates the city are well preserved and are one of the most terrific monuments of Greek art and culture. They testify the magnificence and supremacy of the ancient city. Late Roman Villa located in “Contrada Casale” (Casale district), at the foot of Mont Mangone. 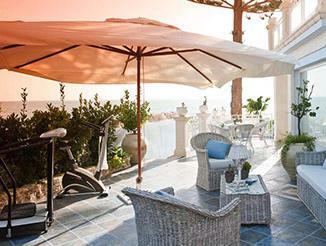 Villa Romana has been built around III – IV century B.C. and represents a great example of luxury Roman villa. 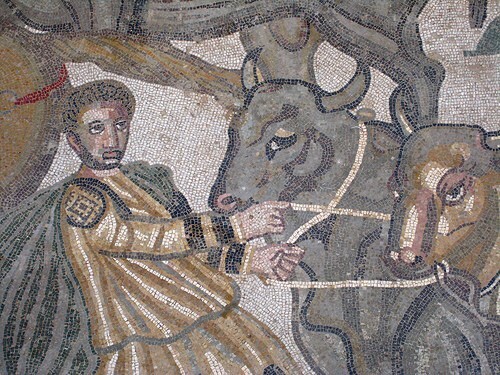 The exceptional beauty and quality of the mosaics which decorate the villa illustrate the greatness and underline the importance of the Villa. 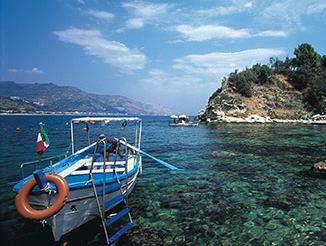 The Aeolian Islands are located north of the coast of Sicily. The 7 islands which compose the archipelago (Panarea, Stromboli, Vulcano, Alicudi, Filicudi, Lipari and Salina, more 5 small islets) are all of volcanic origins and are separated from the land of Sicily by 200 m deep waters. 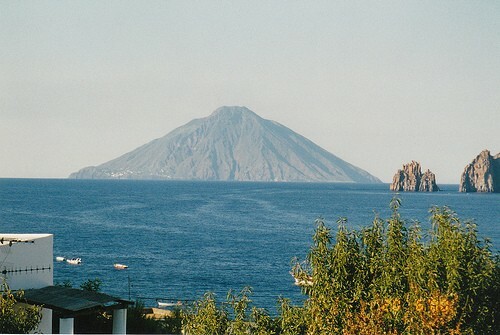 Over the centuries, the Aeolian Islands have provided two different kinds of eruption (Vulcanian and Strombolian) and have given to the science of vulcanology the chance to enrich their education and improve their knowledge. 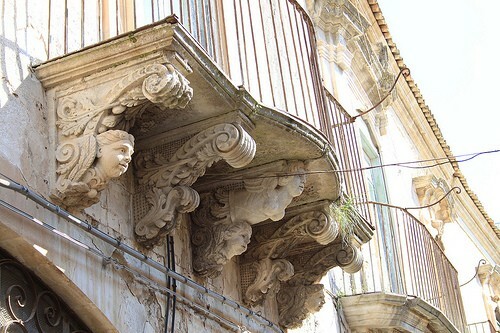 The Baroque towns listed by Unesco were rebuilt in 1693 after a terrible earthquake. The cities of south-eastern Sicily (Caltagirone, Militello Val di Catania, Catania, Modica, Noto, Palazzolo, Ragusa and Scicli) represent the result of a great collective undertaking, and are the expression of a high-quality architectonical and artistic achievement. Linked to the Baroque style of the period, they also boast important improvements in town planning as well as in urban building. 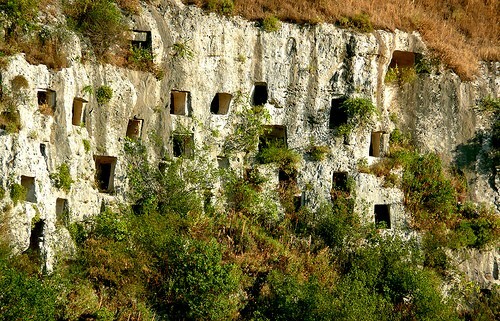 The last site listed by Unesco is composed by two different parts, containing remains of both Greek and Roman origins: the Necropolis of Pantalica and the Ancient Syracuse. The Necropolis contains more than 5,000 tombs, mainly dating back from the 13th to 7th centuries B.C. The second part, the Ancient Syracuse, includes Ortigia, the first centre of this city founded by Greeks in the 8th century B.C. The Ancient Syracuse contains, among other things, the rests of the Temple of Athena, a Greek Theatre and a Roman amphitheatre. Last gem of the Italian UNESCO Heritage, Mount Etna has been listed for its huge geological, scientific and cultural value. 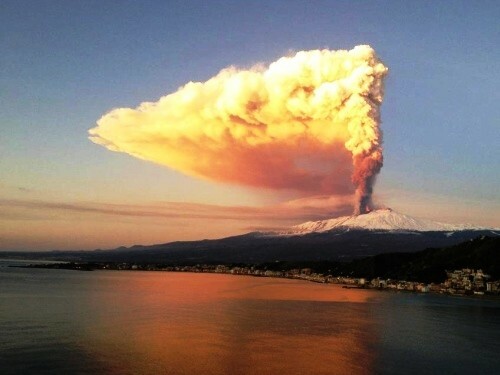 Mount Etna is the most active and the highest volcano in Europe and has been recognized World Heritage Site on basis of its intense and persistent volcanic activity, as well as for the fundamental role within the Mediterranean bio-geographical region. The Arab-Norman architectural itinerary, candidate for the social and cultural syncretism that represents, winds its way through Palermo, Monreale and Cefalu. 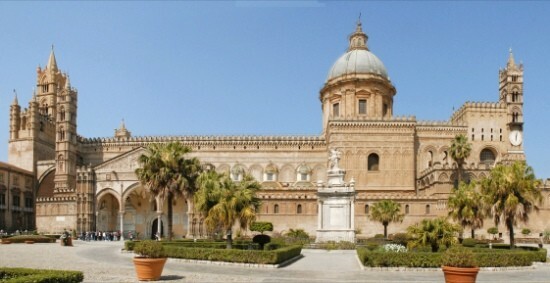 It includes nine monuments, both civil and religious, seven of these only in the city of Palermo. Here we are: the Royal Palace with the Palatine Chapel, the church of San Giovanni degli Eremiti, the church of Santa Maria dell’Ammiraglio (della Martoriana), the church of San Cataldo, the “Palazzo della Zisa”, Admiral's Bridge, the Cathedral (all these in Palermo); Cefalù Cathedral and Monreale Cathedral. Photo Credits: Meyer Family, Andrew Malone, Gretzky, Falcoprof, N06.